The dental care team at Hart Dental is dedicated to caring for you like a member of our family. 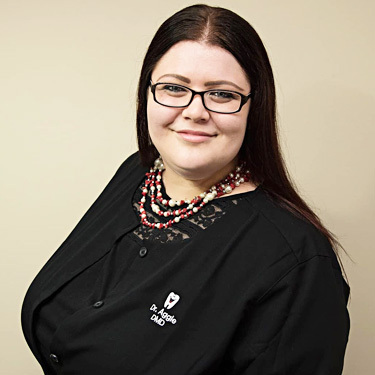 Our dentists, Dr. Aggie Iwaszczyszyn and Dr. Iwona Iwaszczyszyn, provide a broad range of services to suit the needs of all ages in our community. We look forward to meeting you!